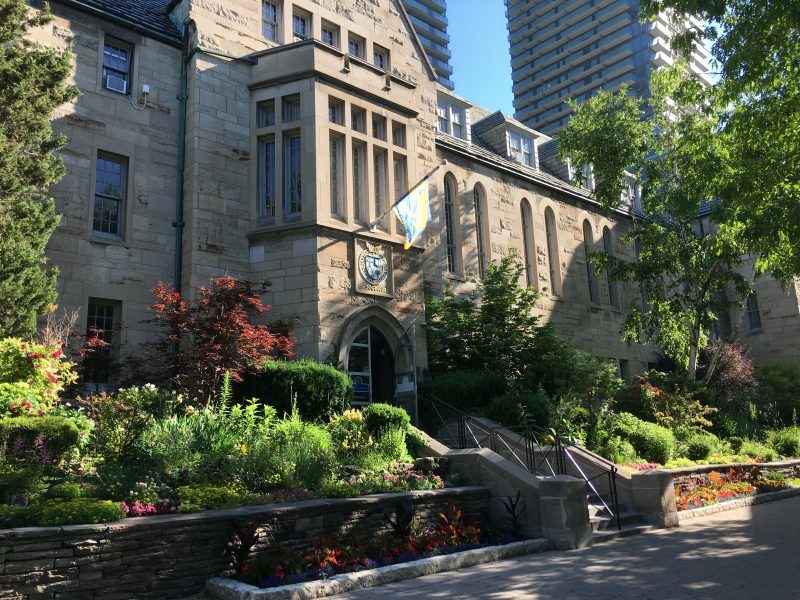 My name is David Sylvester, and as President of the University of St. Michael’s College, it’s my privilege to welcome you to campus for the Fall term. I hope you’ve had an enjoyable summer and are prepared for an exciting year ahead. I have important information to share with you as you prepare to return to campus. Last year we embarked on a project to renovate and renew Brennan Hall to improve access to student support services and create a more welcoming gathering space. This project will be completed by the end of October. Fr. Madden Hall will serve as an interim lounge from September 8–19 and October 1–31 (until the student space in Brennan becomes available). Hours for the lounge are 8 a.m.–9 p.m., Monday to Friday. Until the end of October, SMCSU will be in Brennan Hall, Rm. BH 201; the Commuter Dons will be in Brennan Hall, Rm. BH 166; and The Mike will be in Alumni Hall, Rm. AH 202. Dean of Students and Student Life offices will remain in Teefy Hall until the second week of September, at which point these offices will return to Brennan Hall. The Wellness Counsellor remains in Kelly Library, Rm. 227. When Brennan Hall fully re-opens at the end of October, an office in the north end of the building will be available for students to reserve for meetings and events. The Coop will be only for student-group use. Thank you for your patience and support during the renovations. I wish you the best of luck with the new academic year!